Go inside the mind of Arno in this special gameplay and voice actor interview looking at how Ubisoft brought the Assassin’s Creed Unity star to life. 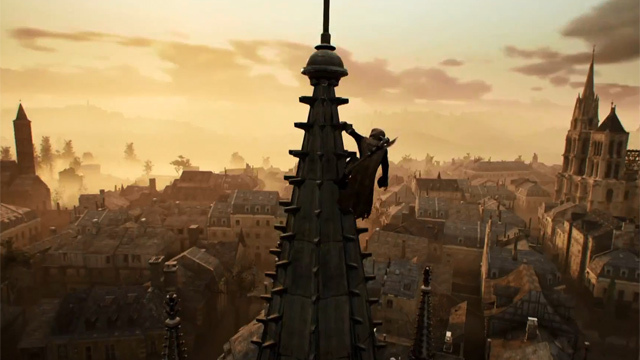 A look inside just how living and real the world of Assassin’s Creed Unity can feel. Assassin’s Creed Unity showcases the seriousness of the French Revolution and its terrible impacts in their official story trailer.